Genetics and genomics is moving into the mainstream of health and care, and is already present in everyday clinics and will play a growing role in the treatment of more common conditions. To meet the growing interest in genomic medicine within the NHS, HEE’s Genomics Education Programme (GEP) has produced a series of videos to help all healthcare professionals understand the role genomics will play in future patient care and treatments. 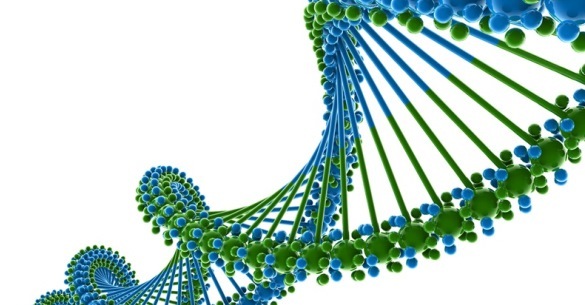 Sitting alongside its other ‘just in-time’ resources, the videos aim to provide all healthcare professionals with an introduction to Genomics, explaining what it is and how it will transform outcomes for patients within the NHS. Assuming no prior genetics / genomics knowledge, the videos are thought provoking and act as a prelude to the GEP short online introductory courses covering Genomics and Bioinformatics. The HEE GEP website has a range of additional resources for health professionals to view, download, print and share. To find out more visit the GEP website. If you would like to discover what’s happening in our region, take a look at the West of England Genomic Medicine Centre’s website.